Sony has announced two new Android smartphones today, the first of those in the Sony Xperia SP, a handset which we have been hearing about over the last few weeks and it comes with a 4.6 inch HD Reality Display with a resolution of 1280 x 720 pixels. 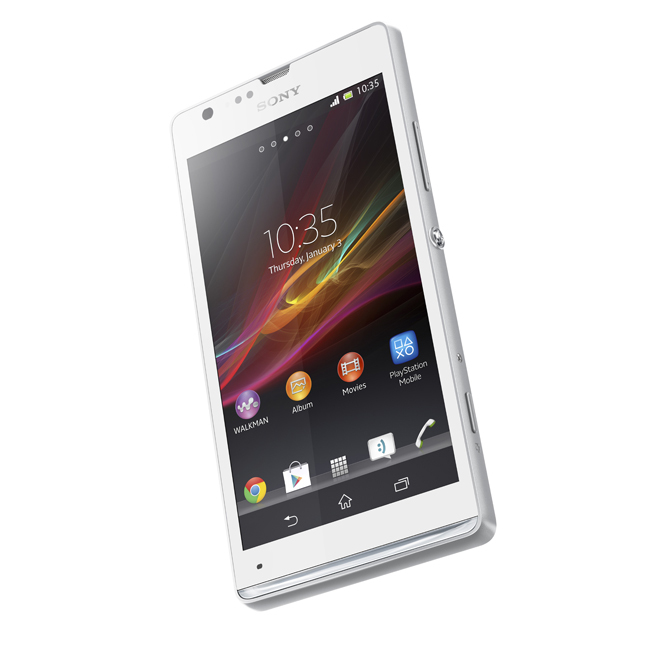 The Sony Xperia SP comes with a dual core 1.7GHz Qualcomm Snapdragon processor, and an 8 megapixel Exmor RS camera sensor plus a front facing VGA camera for video calls. Other specifications on the Sony Xperia SP include NFC and 4G LTE, it will come in a range of colors which include red, black and white, there are no details on pricing as yet and no details on an exact launch date all we know is that it will launch some time in quarter two.